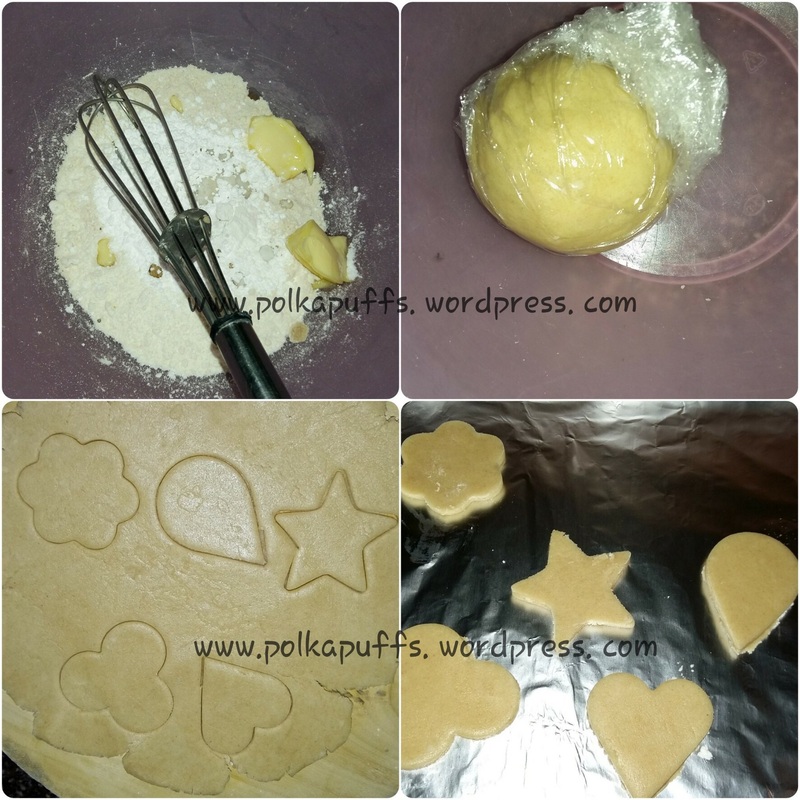 Pingback: Peanut Butter & Choco Chip Cookies (eggless) | Polka Puffs! 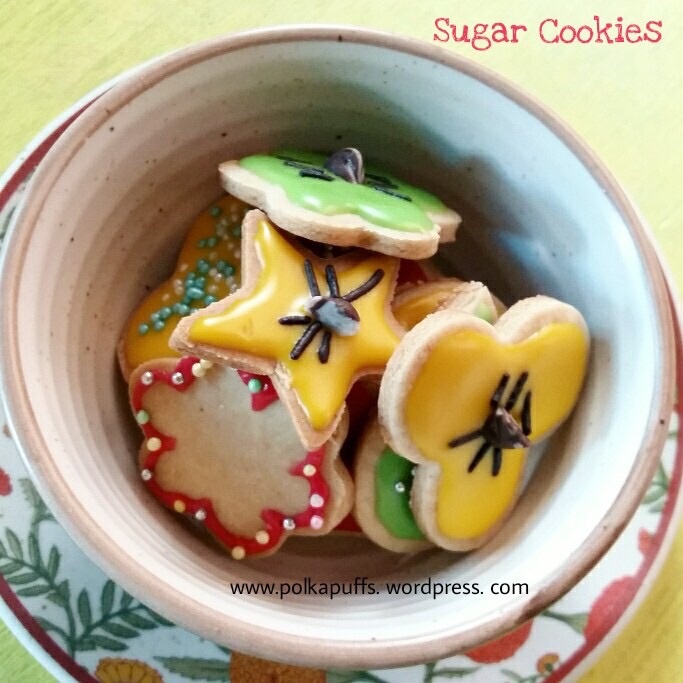 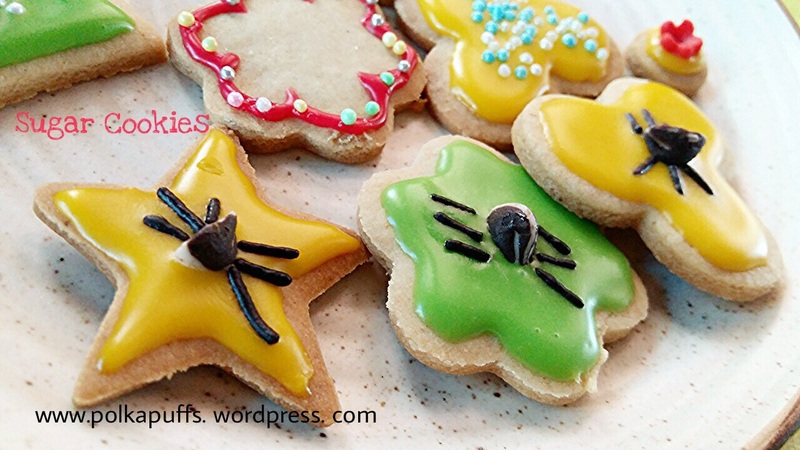 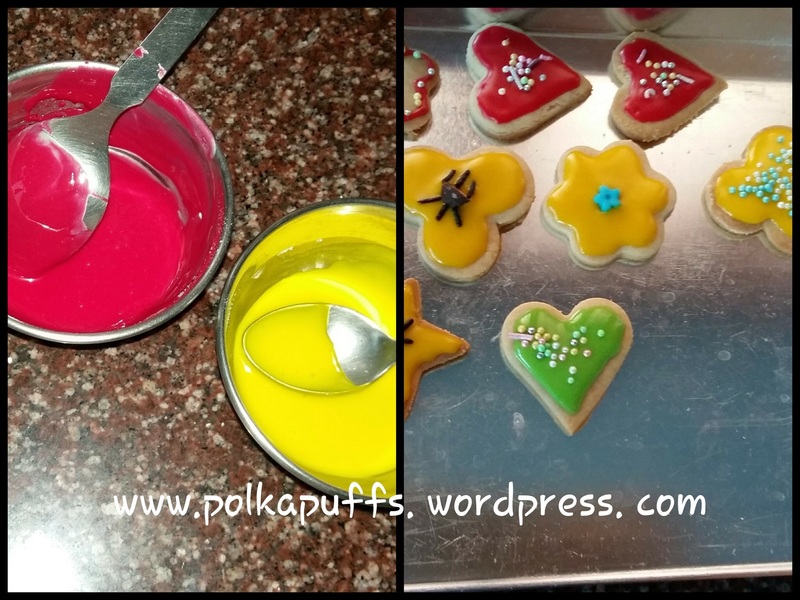 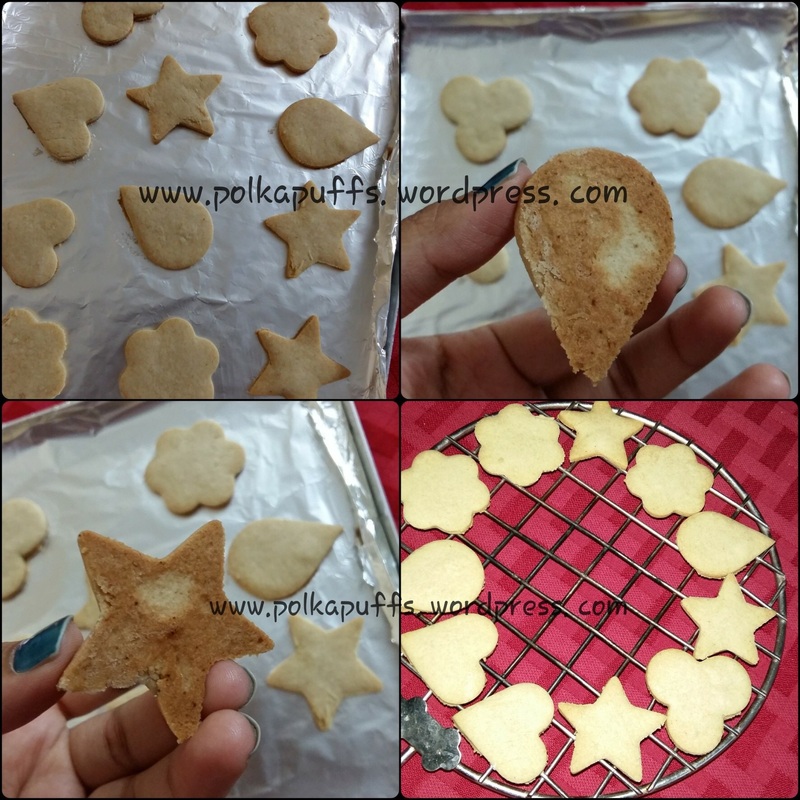 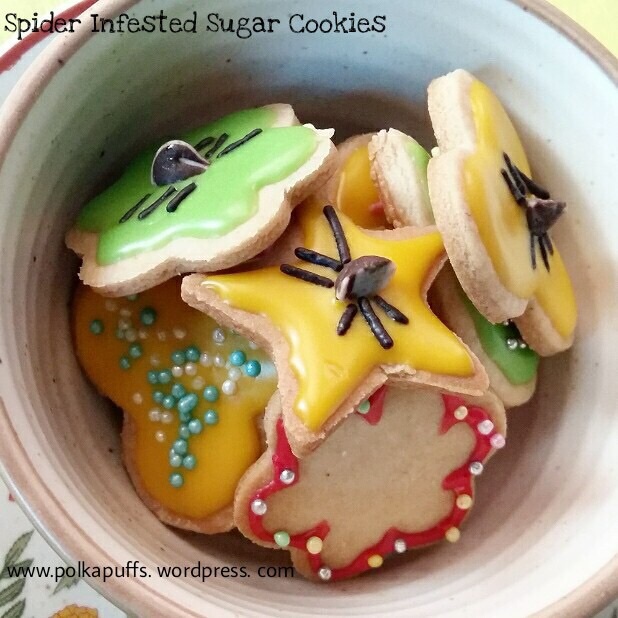 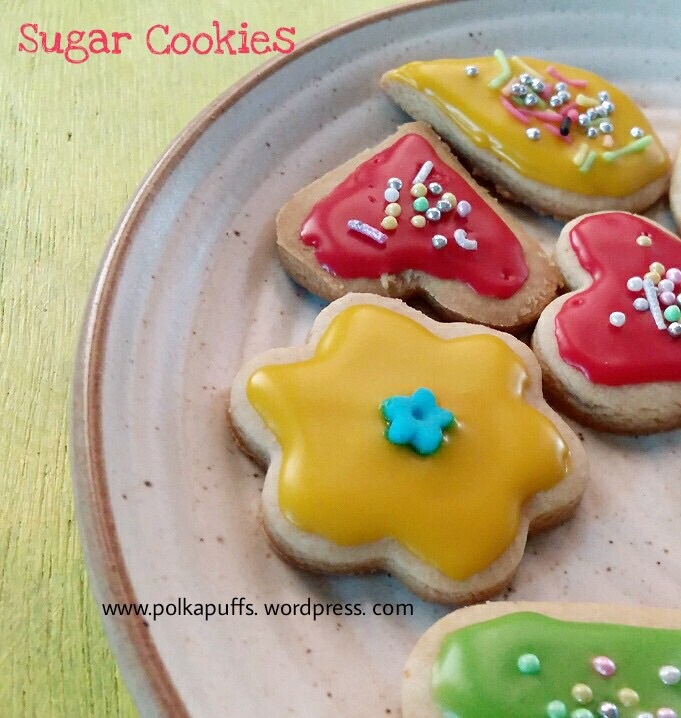 Pingback: Eggless Wholewheat Cardamom Cookies | Elaichi Biscuits | Polka Puffs! 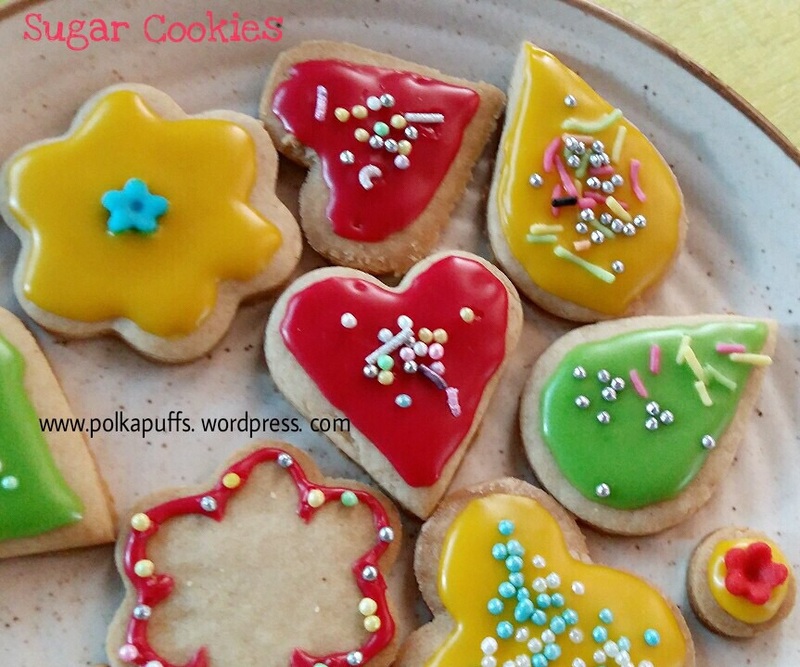 Pingback: Gingerbread Man Cookies (eggless, no molasses) | Polka Puffs!